We offer great weekly specials for you to try at Cactus Parrot Lounge! 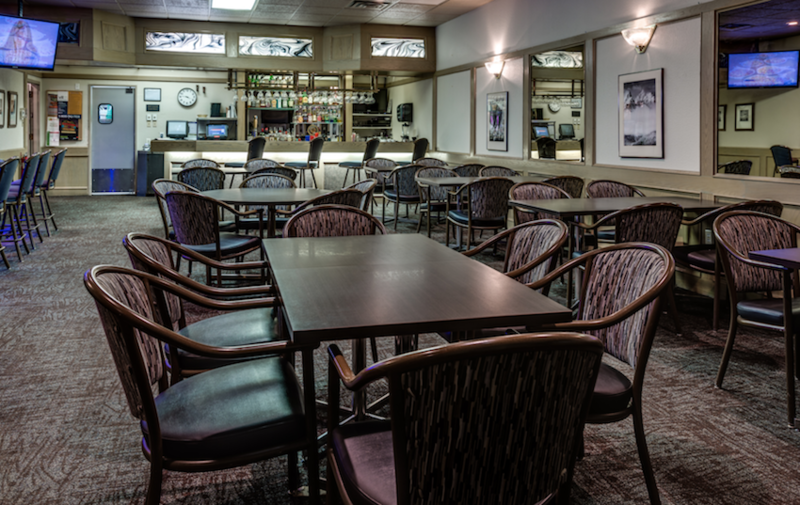 Cactus Parrot Lounge, inside the Heritage Inn Hotel & Convention Centre, features VLT's, big screen TV's, and a full menu. Cactus Parrot Lounge is perfect for a quick round of drinks or a nice evening out. Click here to learn more about Cactus Parrot lounge and all their weekly specials.